Darrell B. Faldyn has over 33 years of experience in diagnostic medical, nuclear medicine, and health physics, and is licensed by the Texas Medical Board in Medical Physics. He is adept at multiple diagnostic modalities and particularly excels in the field of MRI physics. Mr. Faldyn has become intimately familiar with the ACR accreditation process and working with MRI technologists to set up routine quality control procedures. Nationwide demand for his expertise has taken him from Alaska to Florida and many states in between. Darrell can be reached at dfaldyn@trinityphysics.com or (713) 444-3951. 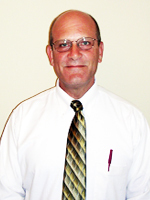 Robert A. Parry has over 23 years of experience in diagnostic medical, nuclear medicine, and health physics. He is certified by the American Board of Medical Physics in Diagnostic Imaging Physics, the American Board of Science in Nuclear Medicine in Nuclear Medicine Physics and Instrumentation, and licensed by the Texas Medical Board in Medical Physics. Mr. Parry received extensive training in health physics while completing a Master's degree at Texas A&M University. He has also spent a great deal of time with mammography and CT physics. Robert can be reached at rparry@trinityphysics.com or (713) 299-3555. Laura S. Flowers earned her PhD in Medical Physics from The University of Texas Health Science Center at San Antonio. 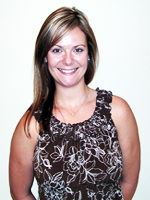 She has over 9 years of experience in diagnostic medical, nuclear medicine, and health physics. Dr. Flowers is certified by the American Board of Radiology and licensed by the Texas Medical Board in Medical Physics. She practices all diagnostic modalities and possesses excellent skills in gamma camera evaluations. Before obtaining her doctorate, she attended Texas A&M University and earned a Bachelor of Science in Radiological Health Engineering. Laura can be reached at lauras@trinityphysics.com or (936) 544-0952. 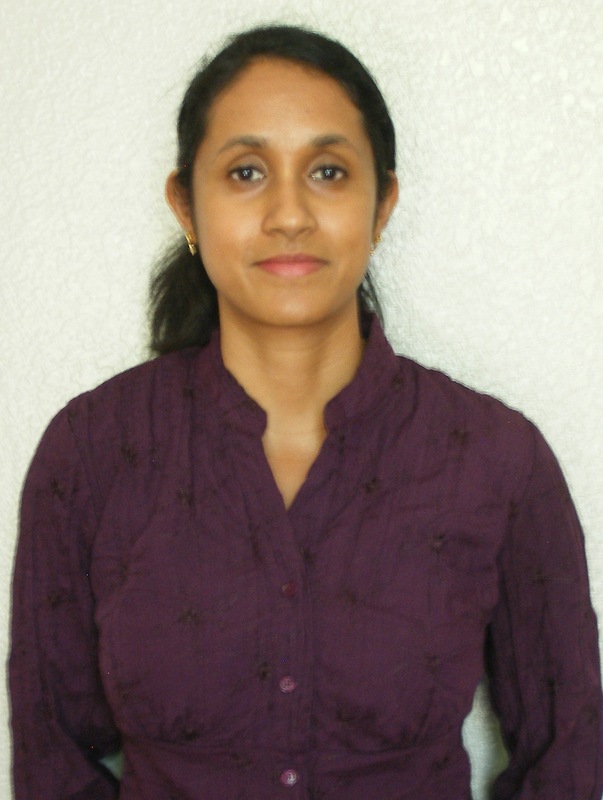 Anuradha (Anu) Soundararajan earned her PhD in Medical Physics from the University of Texas Health Science Center at San Antonio. She spent 5 years conducting translational research in diagnostic imaging before joining Trinity Physics Consulting in 2014. She is licensed by the Texas Medical Board in Medical Physics and is Board Certified by the American Board of Radiology and the American Board of Science in Nuclear Medicine. Dr. Soundararjan participates in all diagnostic modalities, has received further training in evaluating ultrasound scanners, and conducts surveys that comply with the new ACR Ultrasound accreditation process. 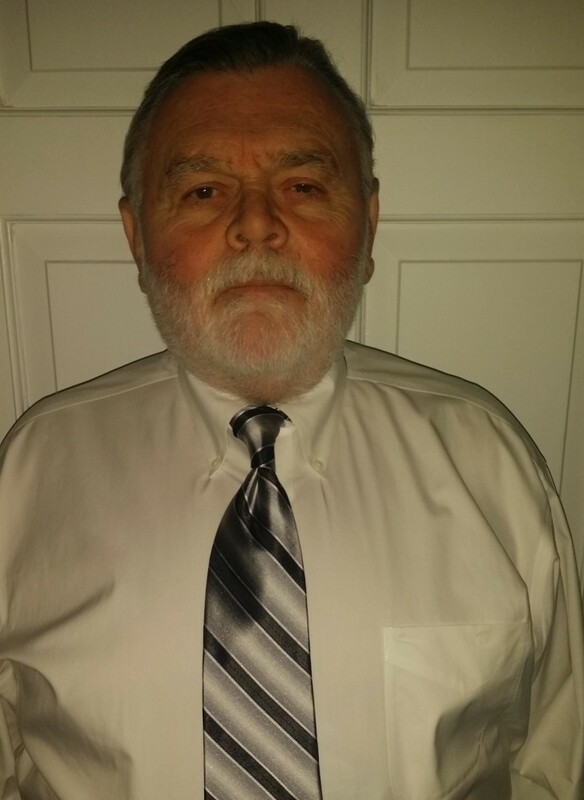 Dennis L. Watts has over 40 years experience in the Radiological Sciences. He has been licensed by the Texas Medical Board in Medical Physics, since its inception, in medical therapy, diagnostic medical, nuclear medicine and health physics. Mr. Watts received his graduate degree from the University of Colorado Health Science Center at Denver, Colorado. He has extensive experience with Nuclear Regulatory Commission and State of Texas regulations to include medical radioactive material licensing and the Increased Control Program. 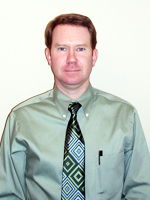 Mr. Watts currently serves as the Radiation Safety Officer on 6 State of Texas RAM Licenses. We regularly participate in continuing education courses and seminars. This allows us to stay abreast of the continual changes that are inherent in the evolving medical imaging field, as well as assuring that we meet the maintenance requirements of our credentialing bodies. We are, and will remain, strongly committed to keeping up with the current issues in the medical imaging field. Finally, each of us has a good working relationship with many of the TDSHS-RCP personnel, as well as with select persons at the FDA and ACR.